Almonds, especially after having been soaked in water, can supply the body with numerous health benefits since they’re extremely rich in minerals and vitamin such as vitamin E, calcium, zinc, magnesium, and omega-3 fatty acids. 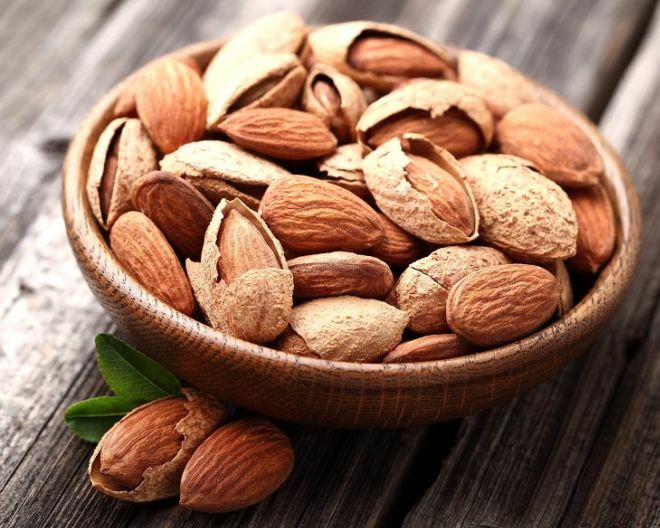 It is recommended that you soak the almonds in warm water prior to consumption as this minimizes the enzyme inhibitors that may impede digestion. The protein, potassium, and mono-unsaturated fats are great for the heart. Vitamin E is known to decrease the risk of heart diseases whereas magnesium helps to prevent heart attacks. Almonds can also decrease arterial inflammation. Eating a handful of pre-soaked almonds a day is a great way to increase your energy and metabolic rate thanks to the presence of copper, riboflavin, and manganese. As almonds are rich in vitamin E and calcium, they’re a great food to consume if you want to reduce your levels of bad cholesterol. 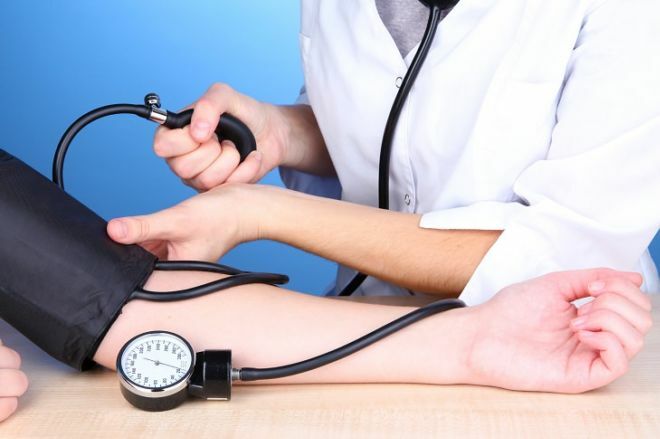 The low concentration of sodium and the high concentration of potassium helps to control fluctuating blood pressure. Almonds contain nutrients that improve brain health. These nutrients, like riboflavin and L-carnitine increase brain activity and thus, they lower the risk of Alzheimer’s. The phosphorous that’s found in almonds can help prevent osteoporosis as well as strengthen teeth and bones. Almonds speed up the movement of food through the colon and thus, they reduce the risk of contracting colon cancer. Check out 24 Wonderful Health Benefits Of Lemon Honey Water!